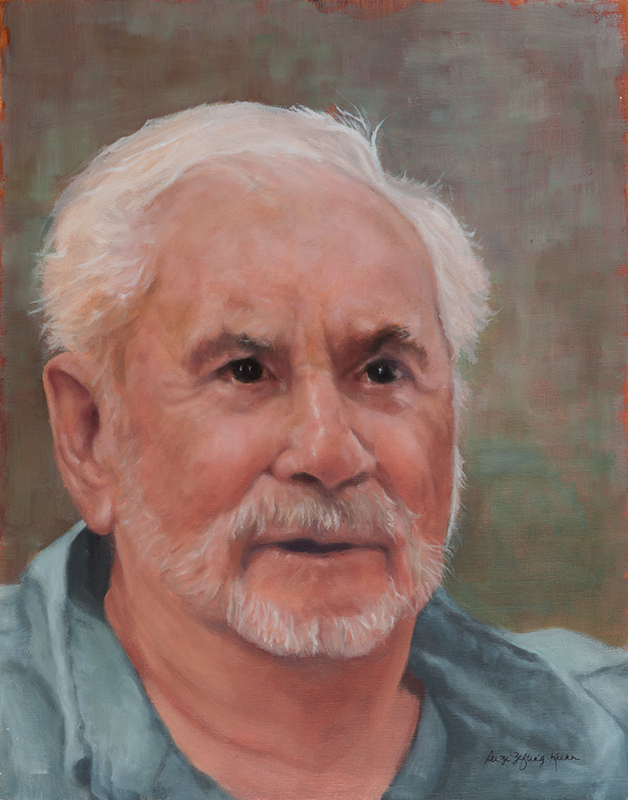 This is a memorial portrait I did of my Dad who passed away in September of 2017. It was a gift for my brother. ← Study of Brian P.